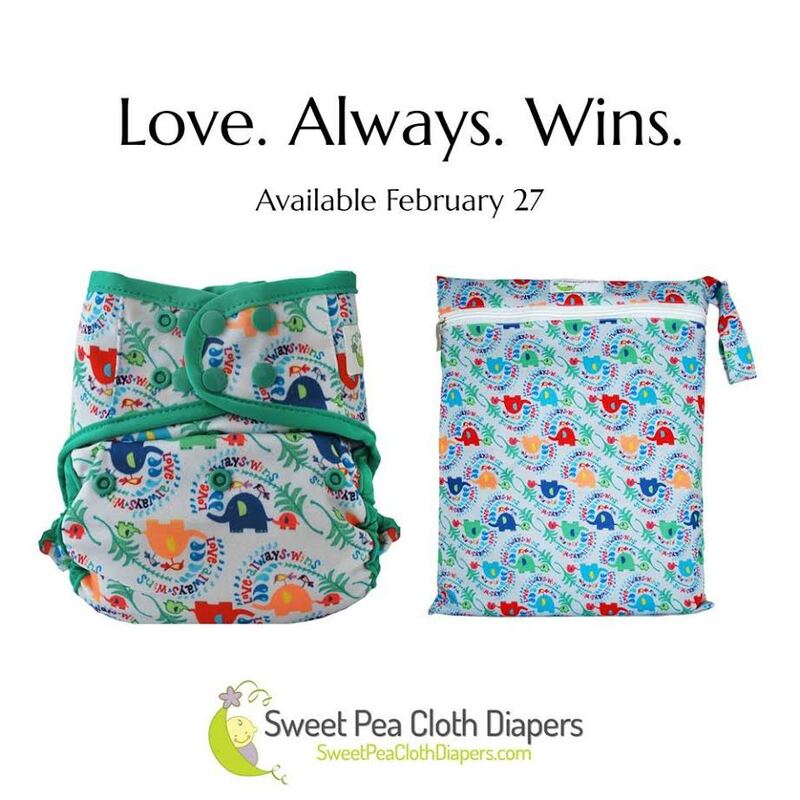 2/17/17 FYSF, Win Your Choice of ANY TotsBots Playtime Print! 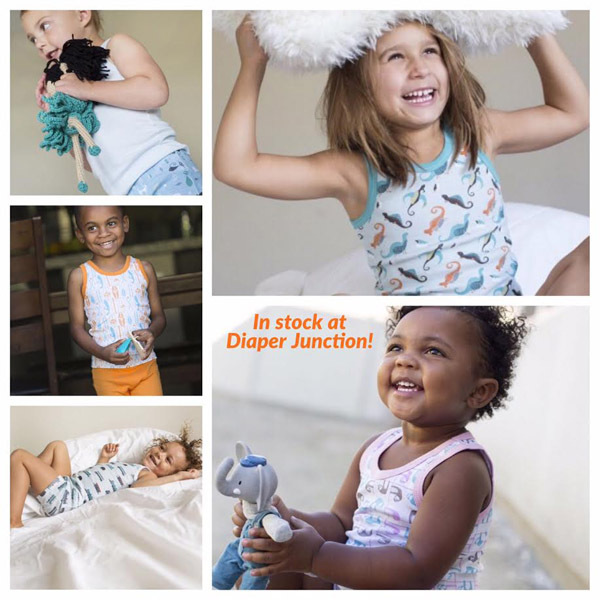 Tots Bots recently released their new Playtime Print Collection and we're giving you a chance to win one of your choice, totally FREE! 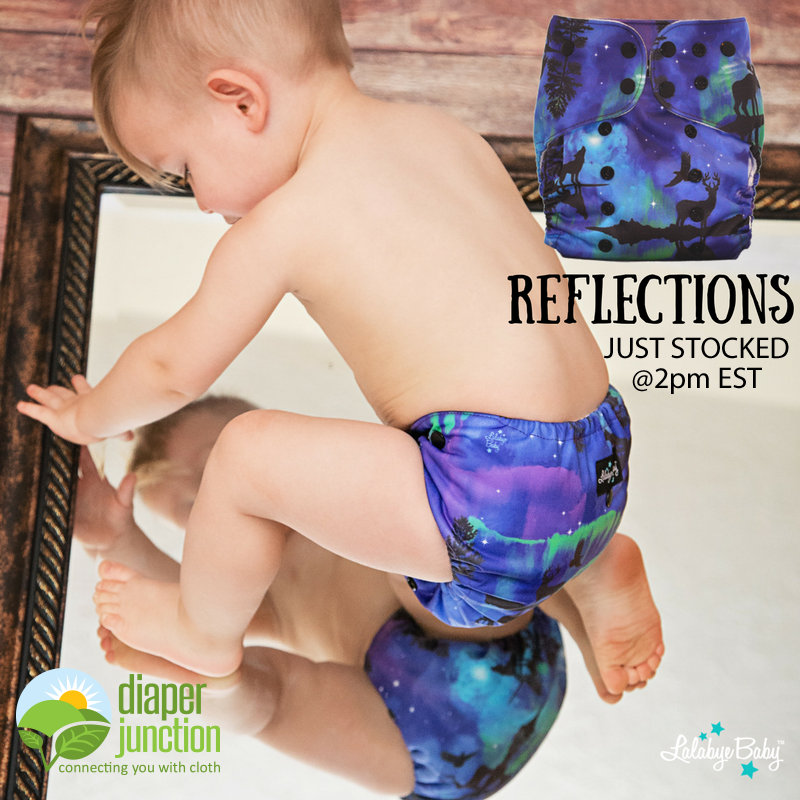 2/10/17 FYSF, Win a Diaper Rite AIO & Wetbag Bundle! 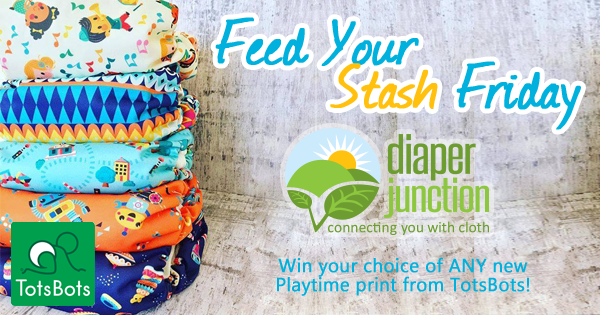 This week our Feed Your Stash Friday Giveaway is an exciting one for us! 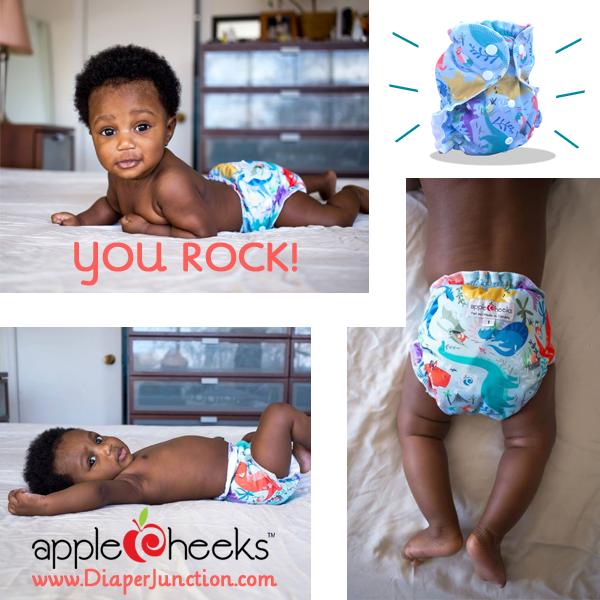 We're giving you all a chance to win a Diaper Rite OS AIO and a Diaper Rite brand wetbag, in this fun giveaway! 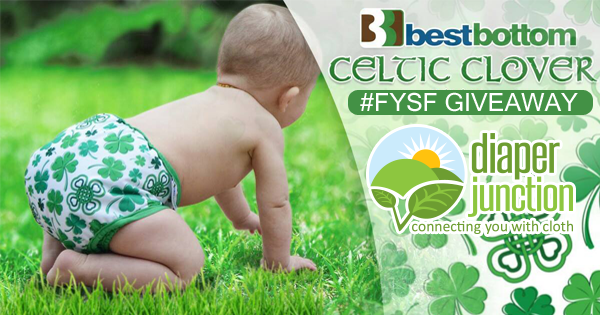 2/3/17 FYSF, Win an Imagine XOXO OS Pocket Diaper! 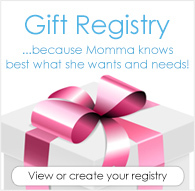 Imagine Baby's NEW Limited Edition Valentine's Day themed print is XOXO and it's super sweet! 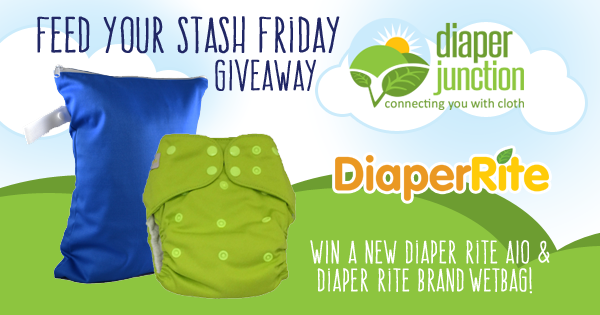 Enter to win an XOXO Imagine OS Pocket Diaper in this week's Feed Your Stash Friday giveaway!